I believe in providing practical, realistic and straightforward advice to my clients giving them the information they need to discover the best path forward in their unique situation. I have over 25 years experience in estates and succession planning. My specialisation is in providing strategic advice on a broad range of estate and succession planning including preparation, interpretation and contesting of wills, administration and contesting of deceased estates, acting in matters involving QCAT and incapacitated persons, actions regarding attorneys acting inappropriately, preparation and structuring of discretionary and other trusts, advising on and reviewing existing trust and business structures for succession planning, the sale of trust property and disputes over trusts. I am also a Notary Public. I have been deeply involved in the on-going development of estates and succession law in Queensland and I have used this work to find better ways of protecting my clients’ assets and the interests of their loved ones. 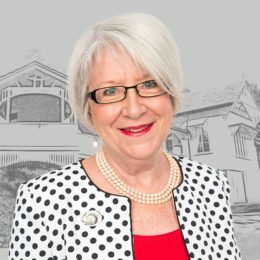 Margaret is a Queensland Law Society Accredited Specialist in Succession Law (since 2002) and a former member of the Queensland Law Society Specialist Accreditation Board.  She was presented with the Agnes McWhinney Award by the Queensland Law Society in 2016. 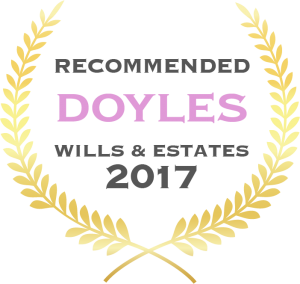 Leading Wills, Estates & Succession Planning Lawyer, 2017. My clients include individuals, private and public companies, trustee companies, accountants, financial advisers, charities, and other legal firms and their clients, in Queensland and throughout Australia and overseas. I hold a Bachelor of Laws from The Queensland University of Technology and I am a Queensland Law Society Accredited Specialist in Succession Law. I was admitted in May 1989.